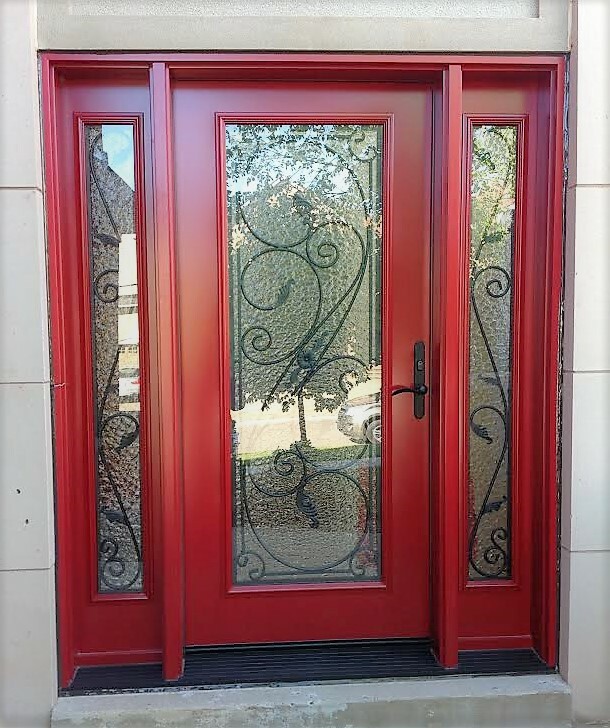 Are you looking for an energy-efficient and attractive exterior door for your home? Boost your curb appeal and lower your energy bills with a new front door. Oakville Windows & Doors has a huge selection of fibreglass, steel, and wood exterior doors. Available in a wide variety of colours and styles, you can find the perfect door to increase your home’s value and your pride of ownership. Entryways can be customized and configured to suit your home and your lifestyle. Your new door can incorporate the latest enhancements, including multi-point locks for extra security, sidelites to increase natural light, and a maintenance-free finish.